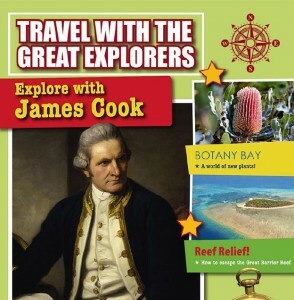 This adventurous book follows the travels of British navigator Captain James Cook and his voyages in the Pacific. Historical information and high-interest fact boxes are presented in an entertaining tabloid style that guides readers through major journeys, explorations, and discoveries. 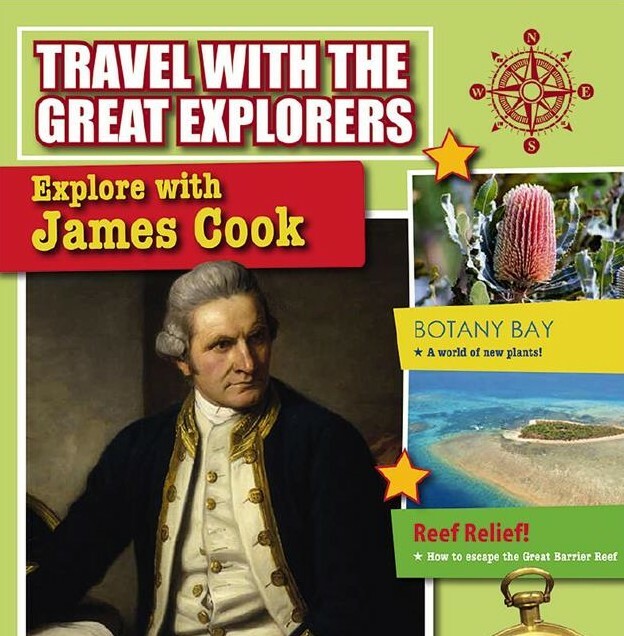 Topics include why the British sent Cook to the Pacific, technological innovations in navigation, claiming Australia for the British, contact with the Maori, and Cook’s violent death in Hawaii. You can order this book from Amazon or Crabtree Publishing.